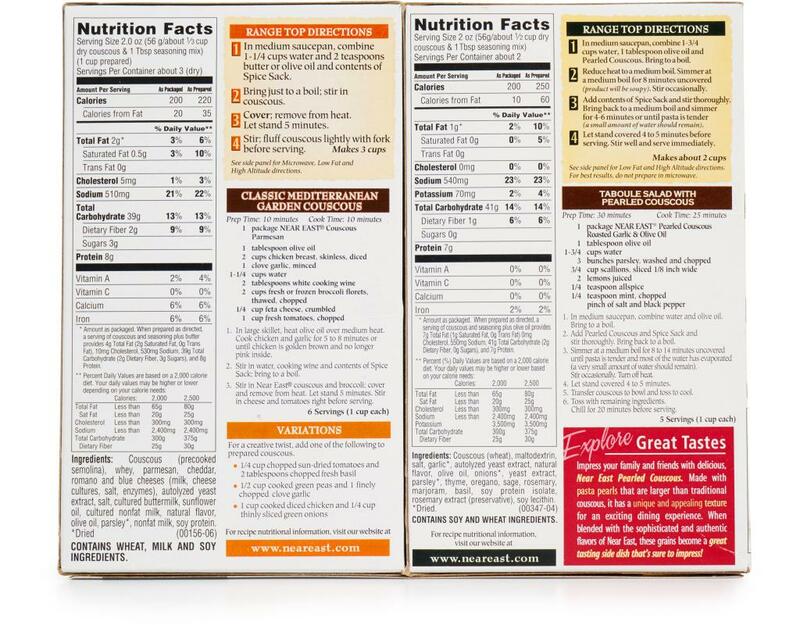 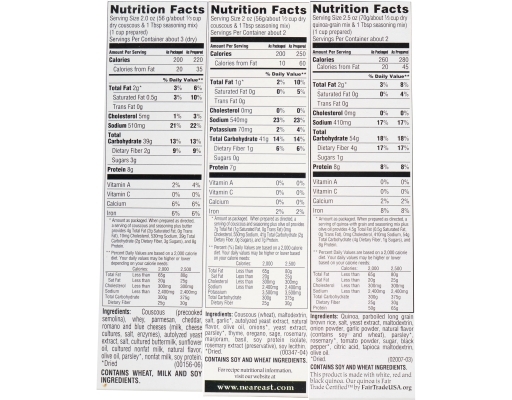 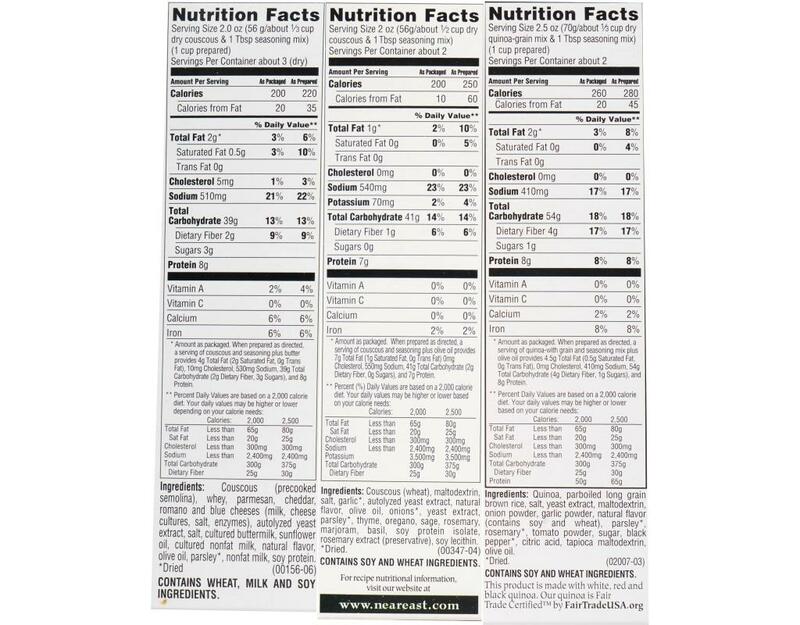 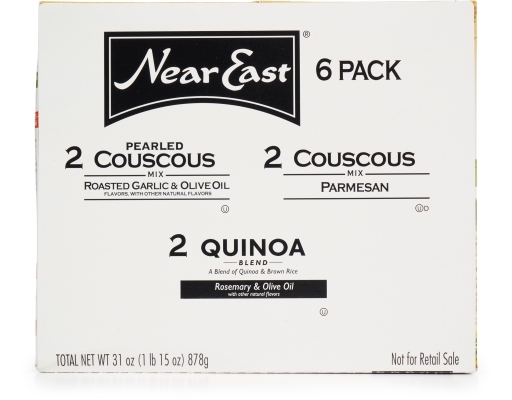 Near East products are high quality and easy to prepare. 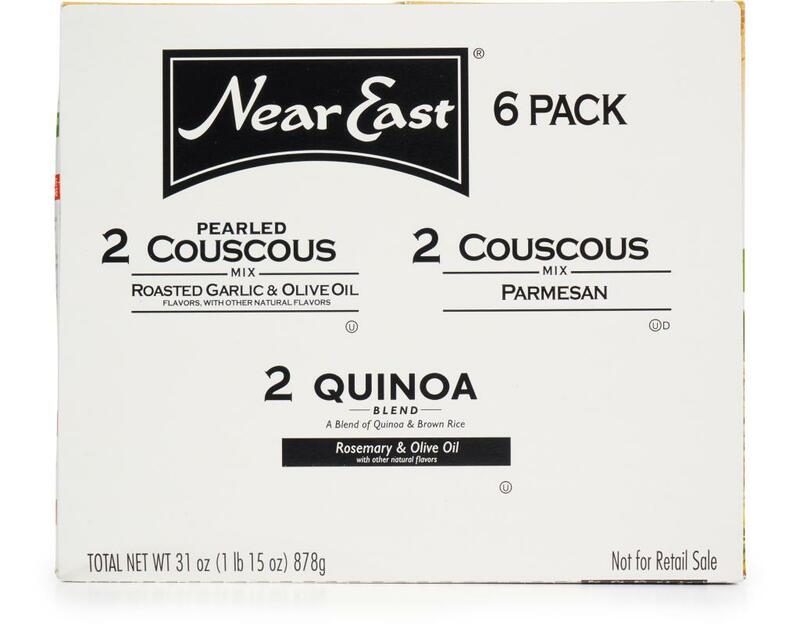 Professional chefs and creative cooks everywhere trust Near East to come out perfect every time while bringing an air of simple sophistication to the table. 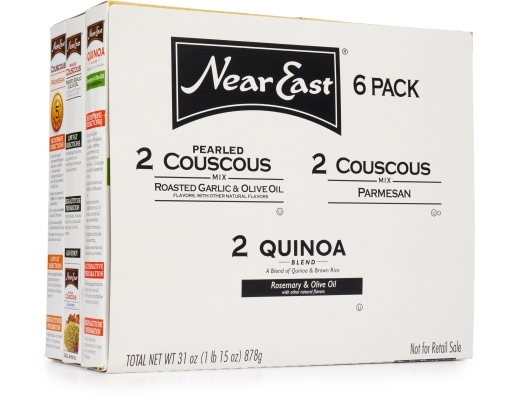 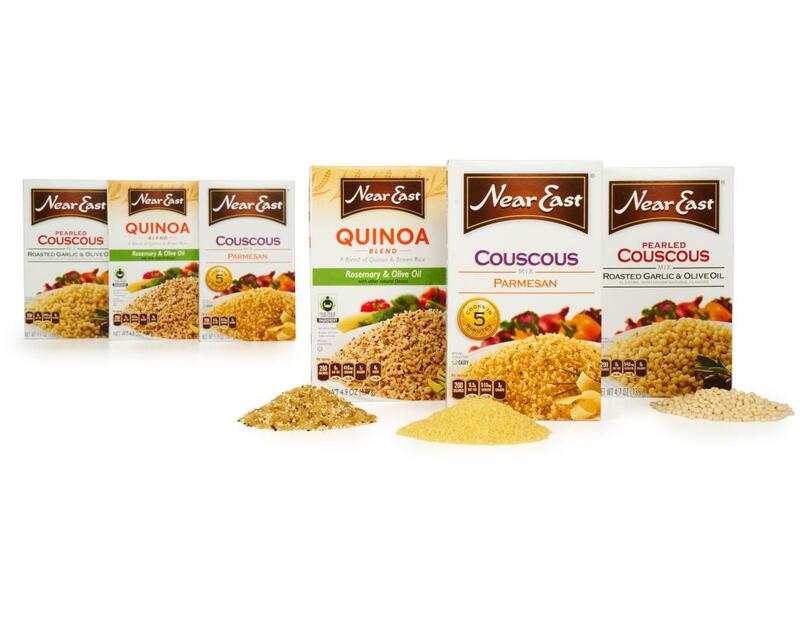 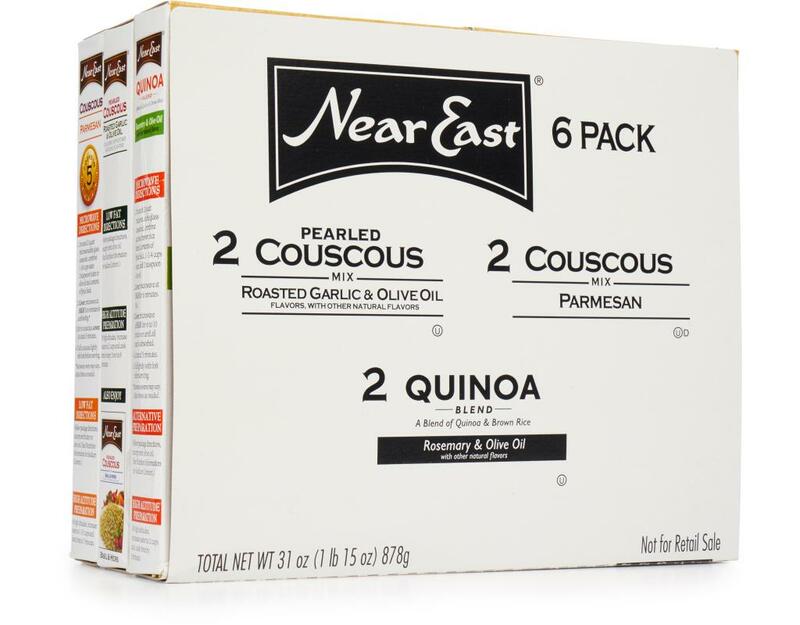 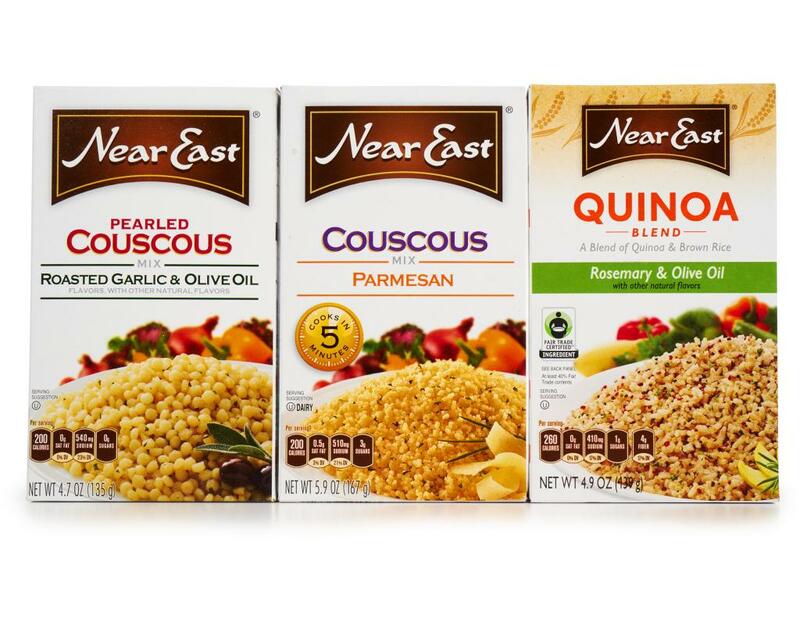 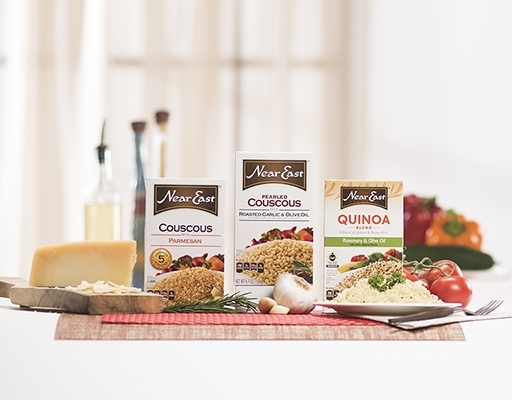 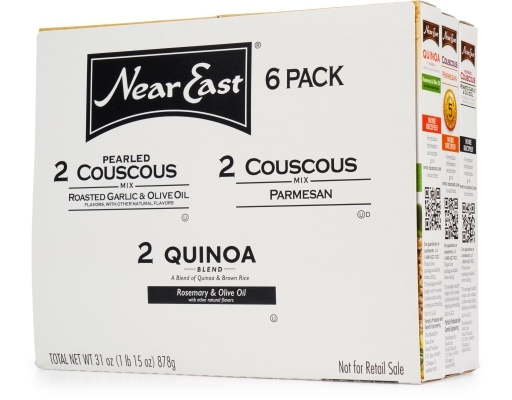 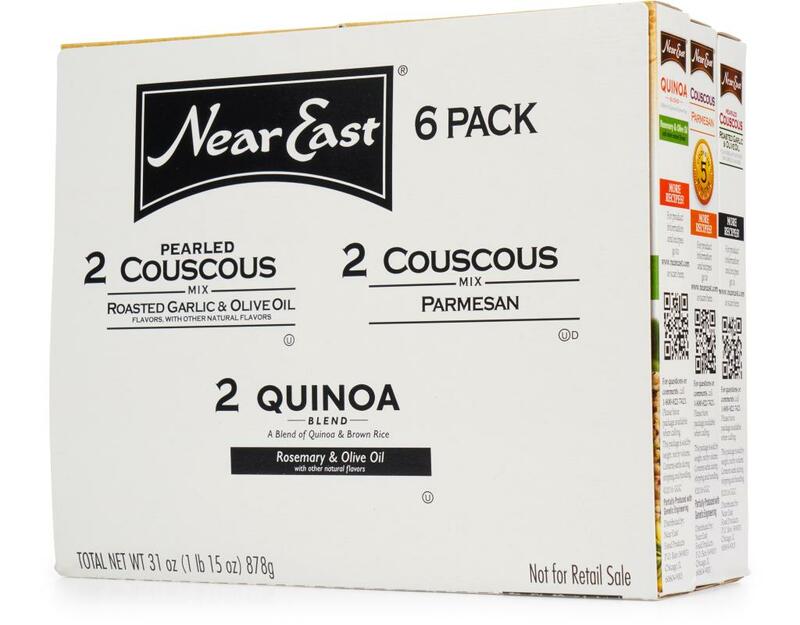 With its interesting ingredients, authentic flavors, and natural grains, Near East is the perfect companion to the meals you create.